PMHS Chorus-Orchestra Boosters | If you can’t teach me to fly than teach me music.. If you can’t teach me to fly than teach me music..
We would like to take a moment to provide some information about our programs. There are various choral ensembles at the High School level which include: Full Chorus, Manor Singers, Girls Chorus, and Vocal Jazz. The Full Chorus, Vocal Jazz Ensemble, and Girls Chorus perform in our annual school concerts, while our Manor Singers perform multiple times per school year throughout the Penn Manor community and beyond. 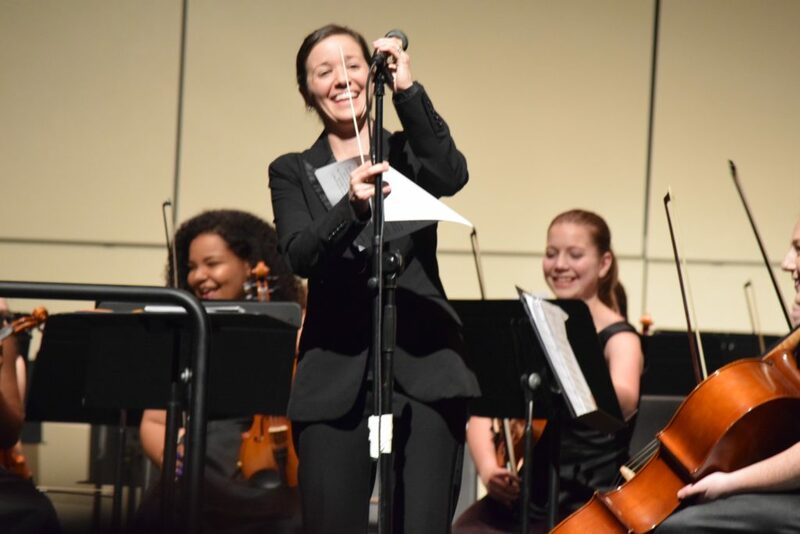 The orchestra program consists of a string orchestra, which performs at concerts and around the community, and the full orchestra (symphony) which performs at our school concerts. All instrumental and choral ensembles have bi-annual performance opportunities outside of the state and have performed in the past at places such as Disney World and Hawaii. Given the co-curricular nature of the chorus and orchestra programs, maintaining a healthy parent booster organization is an integral part of keeping the programs afloat. Over the past seven years, we have been able to take our students to performance opportunities locally and far away, and this would not have been possible without the fundraisers provided by our booster organization. This past school year, we were fortunate to have a group of parents take over our booster organization with the goal of it becoming more parent-run, rather than teacher-run. Our current booster board has been working hard to build a healthy parent organization, but they are still lacking parent help outside of those on the board. 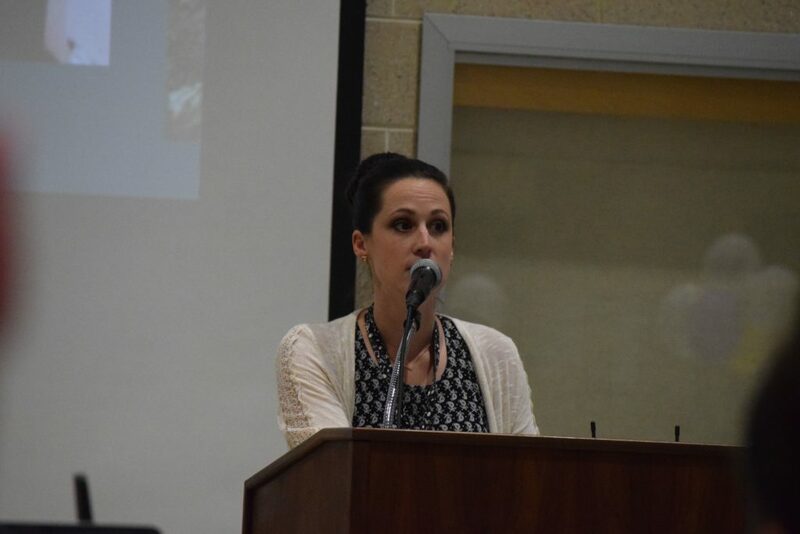 The booster meeting attendance this school year has been very low, and we have not had parents outside of the booster board step up to chair fundraisers and events. Next year is slated to be a performance trip, however, we will need to support our students by providing ways that they can raise money to supplement the cost. We are asking that you please consider attending a booster meeting and helping in some way (big or small) with our booster organization. Thank you for your continued support of music at Penn Manor!